This week on The LEFT Show After Rant, JM, Jon, and Clarity talk about GOP voter fraud in the South, Sen. Mike Lee is a blind squirrel, and what Trump deserves. We chat about the Bush Dynasty, Speaker Paul Ryan’s drugs habit, and Mia Love has stuff to say, finally, you know, when it doesn’t matter – and that’s just the first ten minutes. 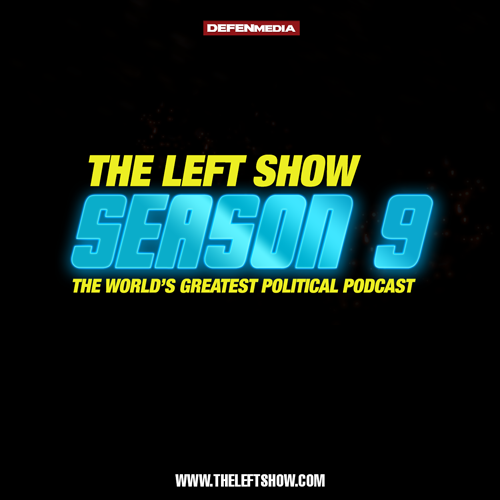 399 The LEFT Show After Rant Patreon Sneak Peek!